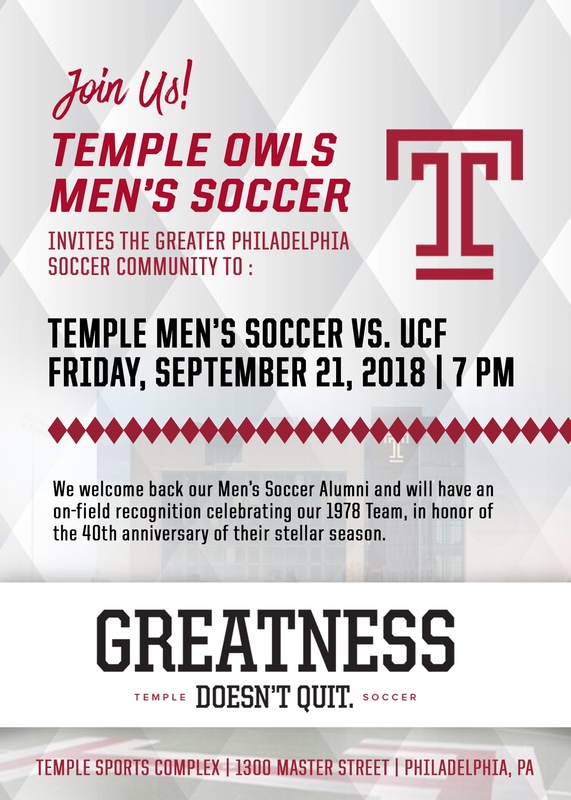 Quaker Elite parent and Temple Soccer alumnus, Bret Perkins has extended an invitation to this Friday’s Temple Owls soccer match! Admission is free. 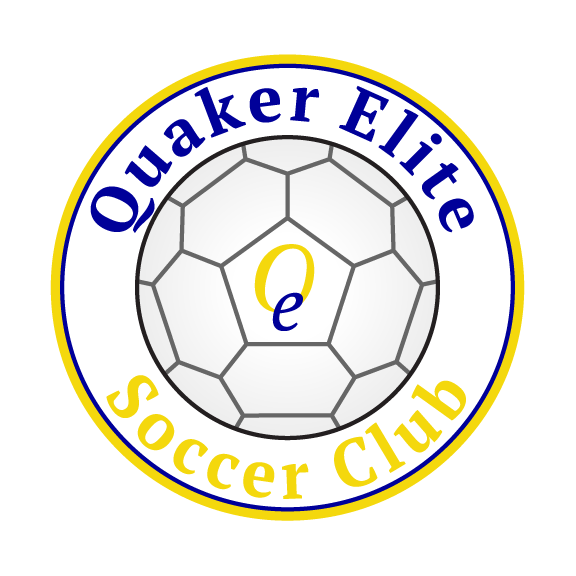 We will be heading to the game after practice. Please join us if you’re interested! Next ›What a delicious cake!